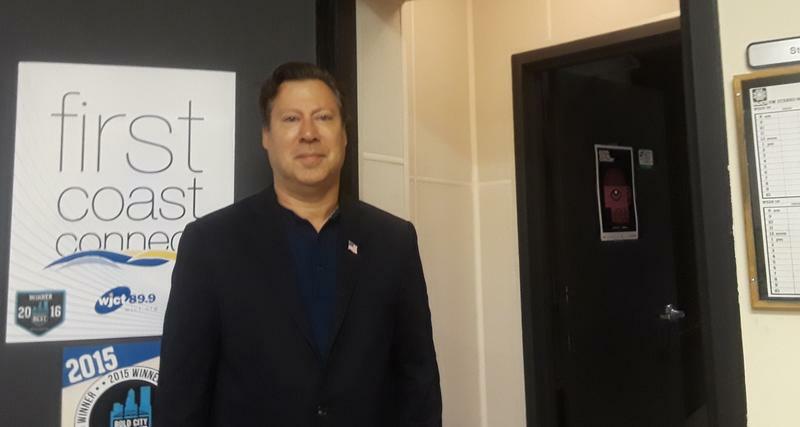 Tuesday on First Coast Connect we spoke with Florida 4th District Congressional candidate Ges Selmont. He’s challenging incumbent Republican John Rutherford (01:03). Rutherford was also invited but his office did not respond. 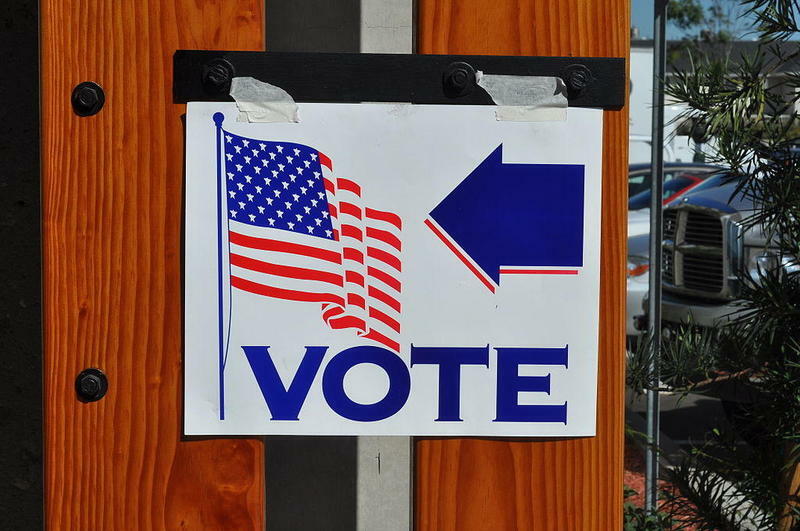 Floridians who plan to vote in the November midterm election have until Tuesday, October 9th, to register. Tuesday First Coast Connect we spoke with Director of Programs and Impact Sofia Pereira. With the She Should Run incubator. 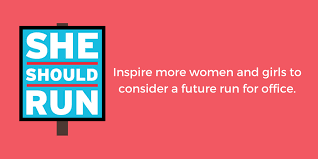 It’s a national movement to get more women to run for public office. 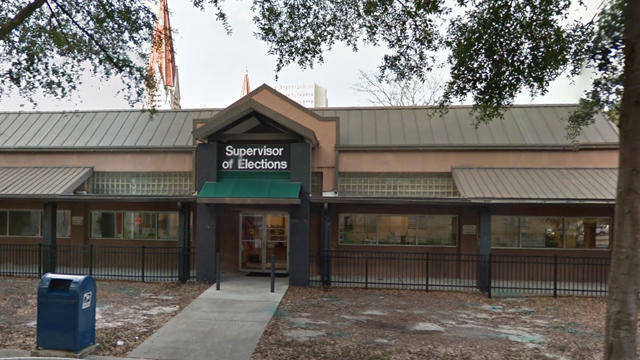 The group will be holding a cohort next month in Jacksonville (01:12). 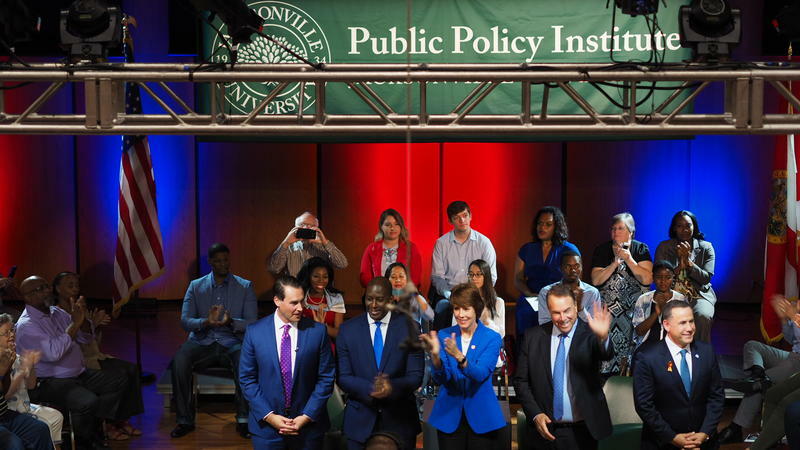 Tuesday on First Coast Connect we spoke with faculty director of the University of North Florida’s Public Opinion Research Lab Mike Binder about UNF’s latest polling numbers regarding Florida’s U.S. Senate and Governor races (01:03). 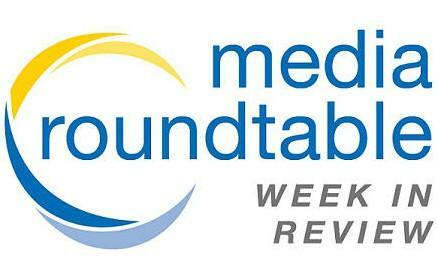 Our First Coast Connect Friday Media Roundtable with guest host A.G Gancarski Our panelists were Florida Times-Union reporter David Bauerlein, WJCT contributor Fred Matthews, Folio Weekly Editor Claire Goforth and Jacksonville Daily Record reporter David Cawton (00:58). 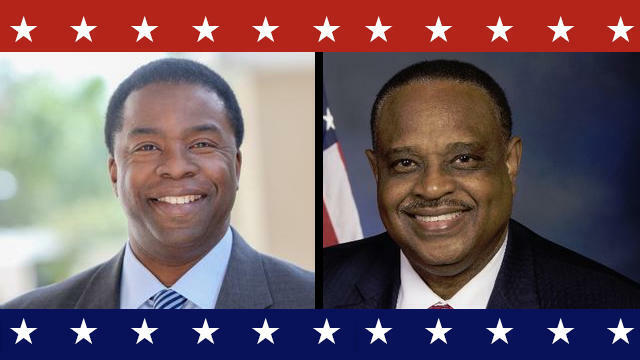 U.S. Rep. Al Lawson is facing a serious Democratic primary challenge from a former Jacksonville mayor as he seeks a second term in a congressional district that stretches across a large part of North Florida. 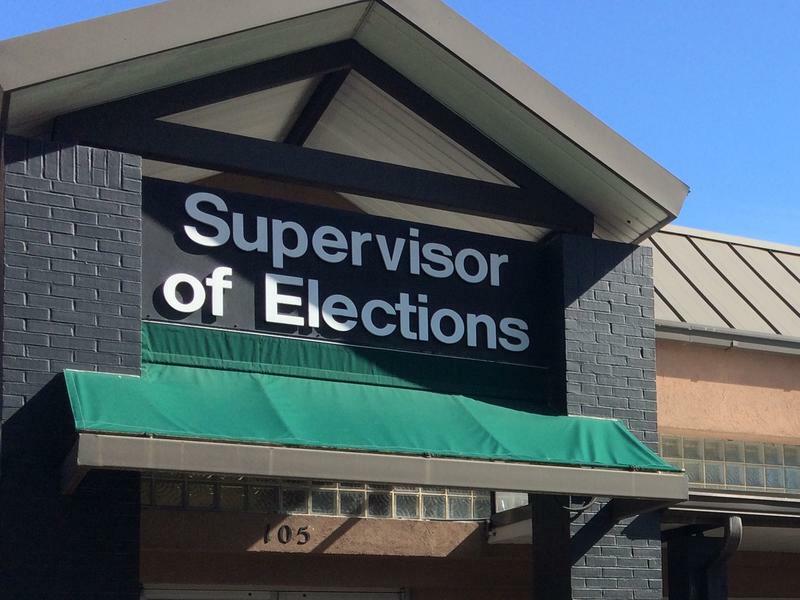 Spanish-speaking voters aren’t getting the resources and assistance they need. 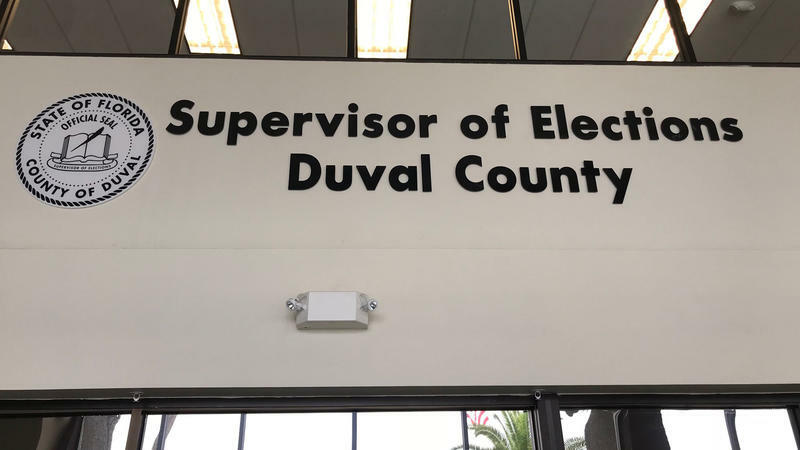 That’s the charge made in a federal lawsuit against Florida Secretary of State Ken Detzner and 32 local election supervisors, including four in Northeast Florida. 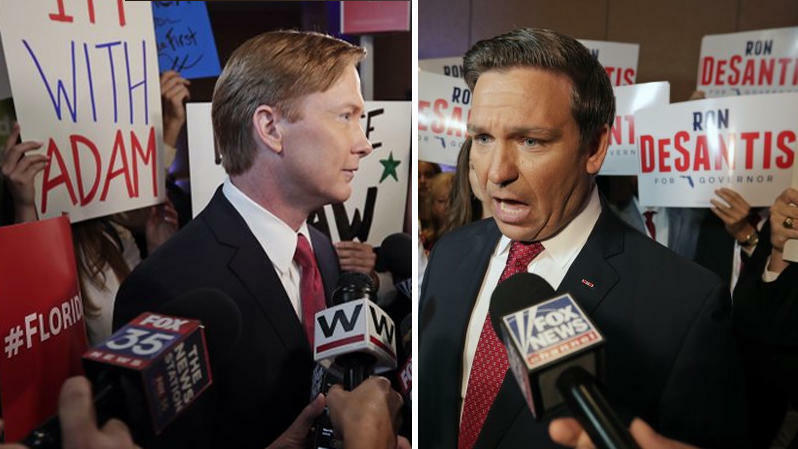 The two main Republican candidates battling for Florida governor have a simple message when it comes to health care: Just say no to Obamacare. 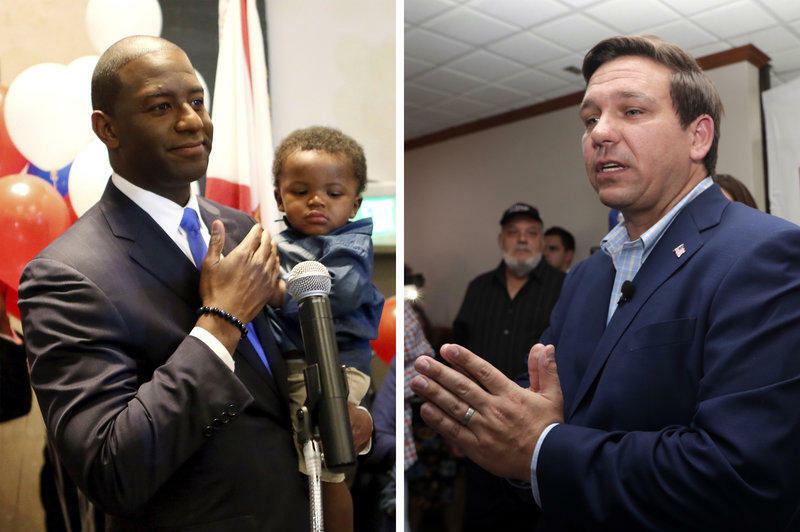 Reflecting the same fault lines that have emerged nationally, Florida’s Democratic and Republican candidates for governor are deeply split over whether the state should take a more direct role in providing health care. 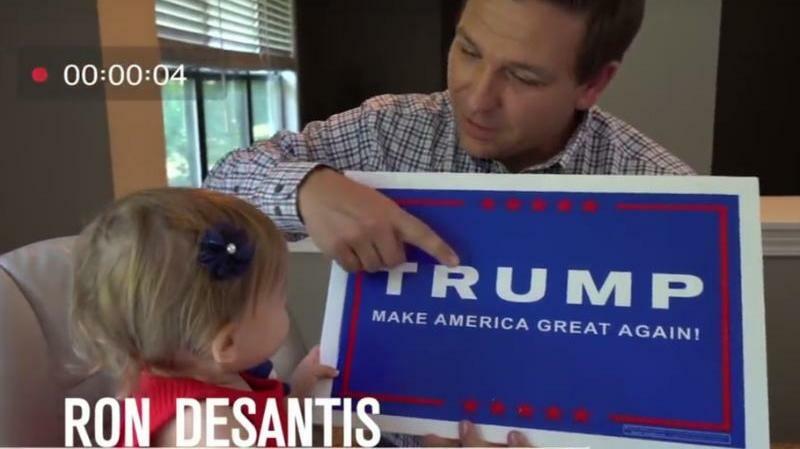 In a boisterous political rally held in Florida’s largest media market, President Donald Trump on Tuesday thrust his outsized persona into the middle of Florida’s governor’s race, with a full-throated endorsement of U.S. Rep. Ron DeSantis. Procrastinators: this is your day. 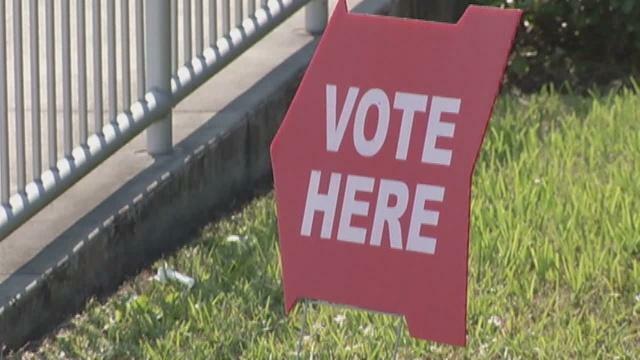 Monday night at midnight is the deadline to register to vote for Florida’s August 28 primary.